Rent a private jet to Australia with on-demand charter services worldwide. Australia Jet Charter provides luxury travelers and executive flyers with private jet services that exceeds all expectations. Our team understand and respects that your time, privacy, charter flight preferences, and most importantly safety are your top priorities. All of our brokers are based in the United States and are available to answer any of your questions via phone and email 24 hours a day, 7 days a week. Australia Jet Charter offers on-demand private air charter services in Australia, with access to thousands of private planes around the world, we’re confident we can arrange the right aircraft for your trip, whether flying internationally or domestically. Charter a private flight to Sydney, the capital of Australia, or to a variety of other popular destinations such as Melbourne, Brisbane and Perth. Our private air charter company is Wyvern-certified, and all of the aircraft we use for flights are operated by FAR Part 135 (or foreign equivalent) air carriers. Our growing list of distinguished clients has included royal family members, heads of state and C-level executives from major corporations; celebrities, personal assistants and leisure travelers from around the world. 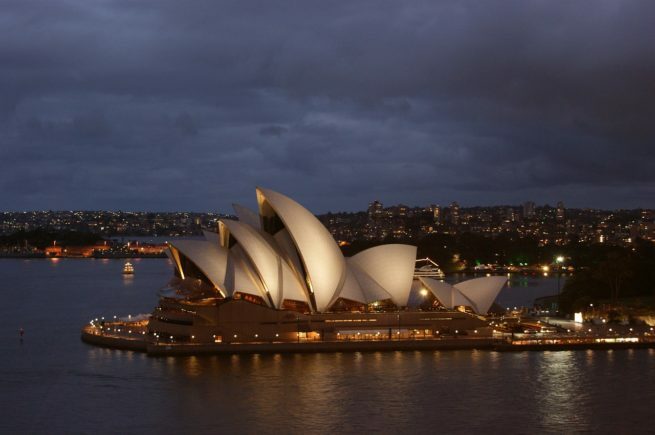 Call (888) 987-5387 or request a quote for your charter flight to Australia. Our team is here to help you with all of your private aviation needs, from booking your aircraft and creating its flight itinerary to arranging gourmet in-flight catering, luxury ground transportation or accommodating any other special requests – consider us your one-stop shop for all things private aviation in Australia. 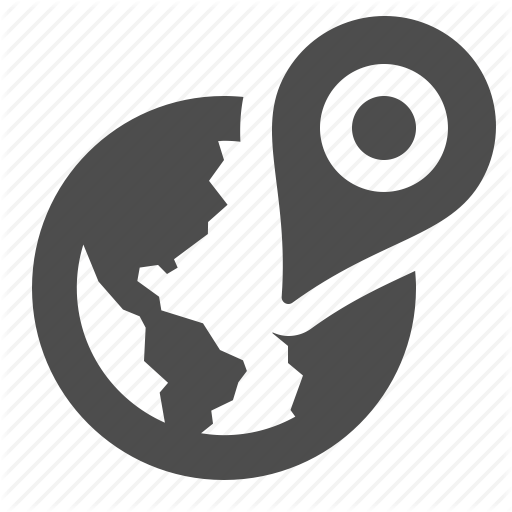 Our private jet services extend beyond Australia. In addition to arranging flights throughout Sydney, Melbourne, Perth and other Australian destinations, we can also book private jets for flights anywhere in the world – no request is too big, too small, or too out of the ordinary. Whether you’re exploring the outback, taking in a show at Sydney’s world famous Opera House, snorkeling along the Great Barrier Reef or flying private for business matters, we can arrange the perfect flight to Australia. Australia Jet Charter has access to the following Wyvern-certified aircraft for your private flight. All of the aircraft we utilize for charter service are operated by FAR Part 135 or 121 (or foreign equivalent) air carriers, using only veteran pilots in the private jet you’re renting. Australia Jet Charter will provide you with a variety of aircraft options based on the goals and budget of your trip, allowing you to charter a cost-effective aircraft, or the most luxurious, stylish corporate jet on the market. 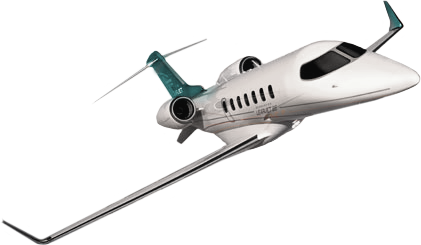 The following are examples of hourly rates for private jet, turbo-prop and helicopter rentals to/from Australia and surrounding areas. Many operators offer empty leg charter flights, which can greatly reduce the cost of your rental. Request a Quote or give us a call at 1-888-987-5387 to speak with Australia Jet Charter for your next luxury vacation, business trip, or special event.